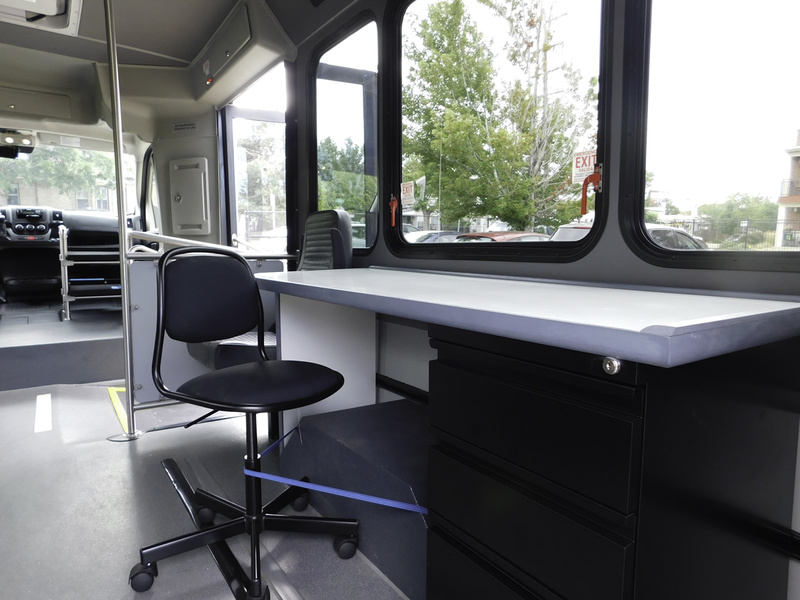 Mobile Unit | Atlantis Community, Inc.
Atlantis Community is excited to announce that our Mobile Independent Living Unit is finally up and running. 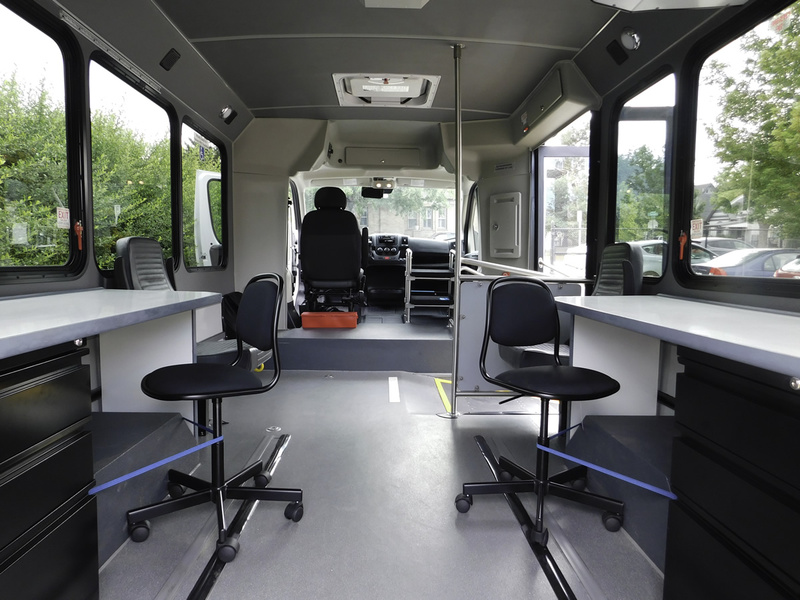 Our Mobile IL Unit is a fully operational, wheelchair accessible, mobile office. Atlantis Community serves a 7 county catchment area including Adams, Arapahoe, Clear Creek, Denver, Douglas, Elbert, and Jefferson counties. Our Mobile IL Unit will allow us to serve the rural parts of our catchment area as well as people experiencing homelessness. 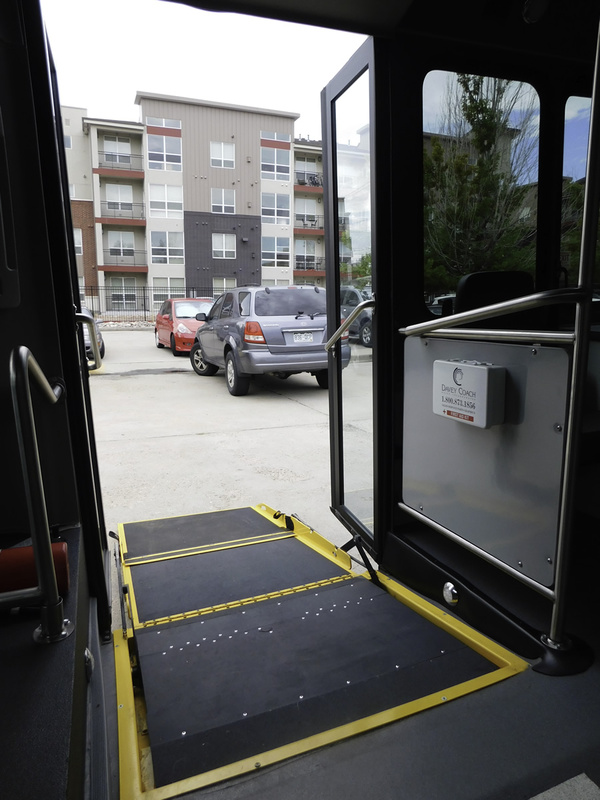 The Mobile IL Unit will allow us to assist consumers in overcoming any significant barriers that may be keeping them from living their lives independently in their communities. 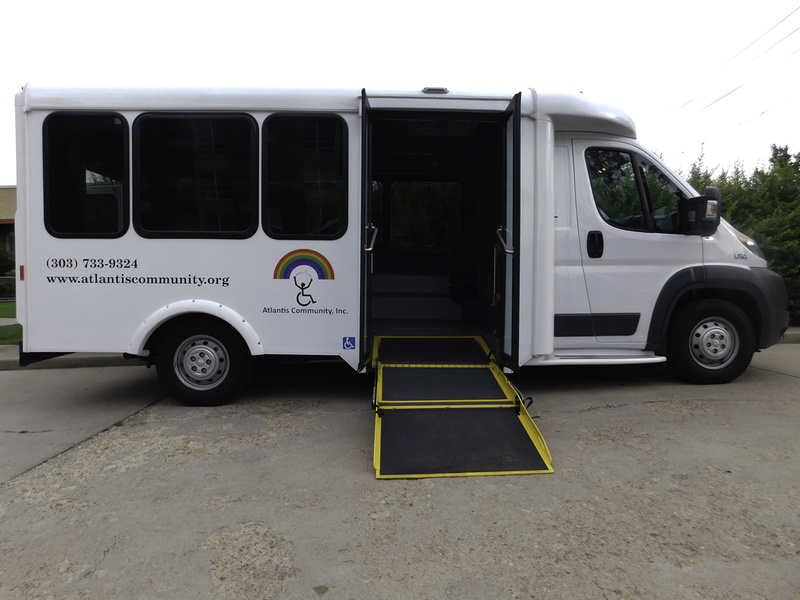 The Mobile Unit will allow Atlantis Community to provide our 5 Core Services in the Cross Disability Community. The Mobile Unit does not provide crisis services, but we can refer you to agencies that do. 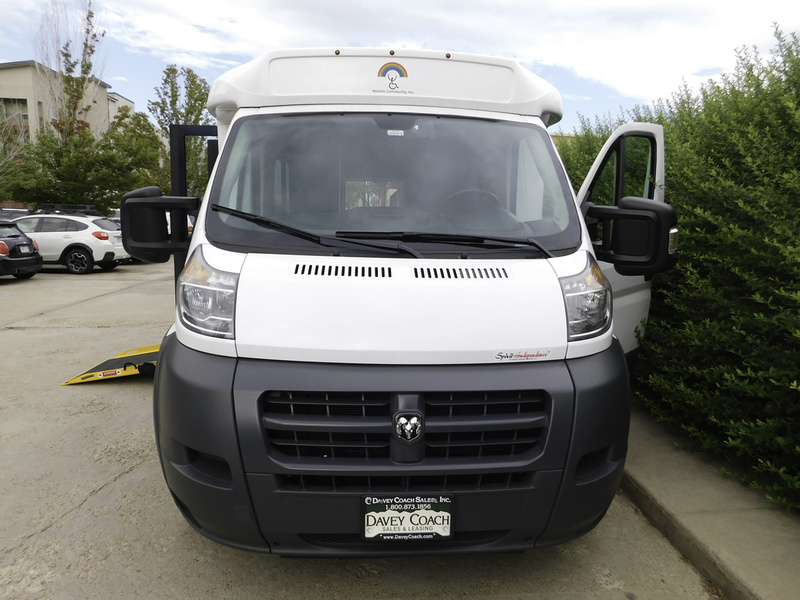 If there is a significant barrier that is keeping you from making it to our Denver office, please call to see if you are eligible for services through our Mobile Independent Living Unit. 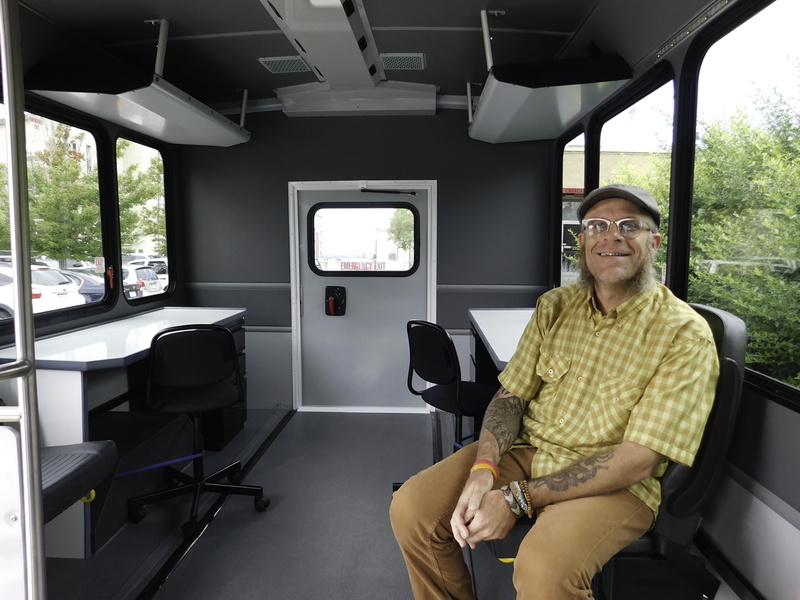 For more information about the Mobile Unit and to schedule an intake please contact the Mobile Unit Manager, Robbie Roppolo at robbie@atlantiscommunity.org or mobileunit@atlantiscommunity.org and 303-733-9324 Ext. 104 or 720-693-4882.